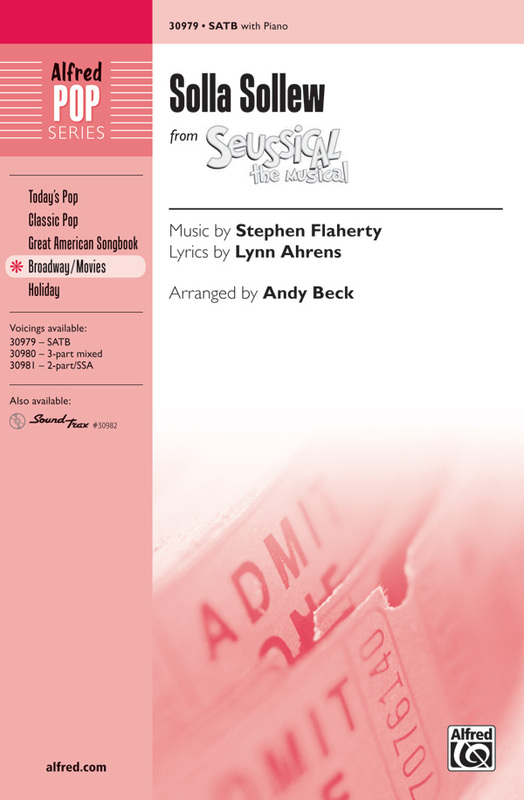 This gentle pop ballad from Seussical The Musical dreams of a place where "troubles will be few." The verses delight with a wistful text, and the chorus is built upon a fresh and haunting chord progression. 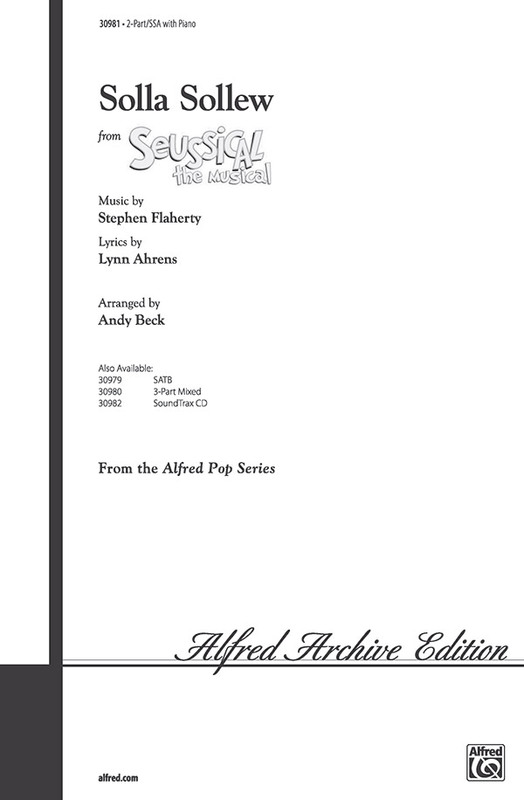 Contemporary Broadway repertoire.